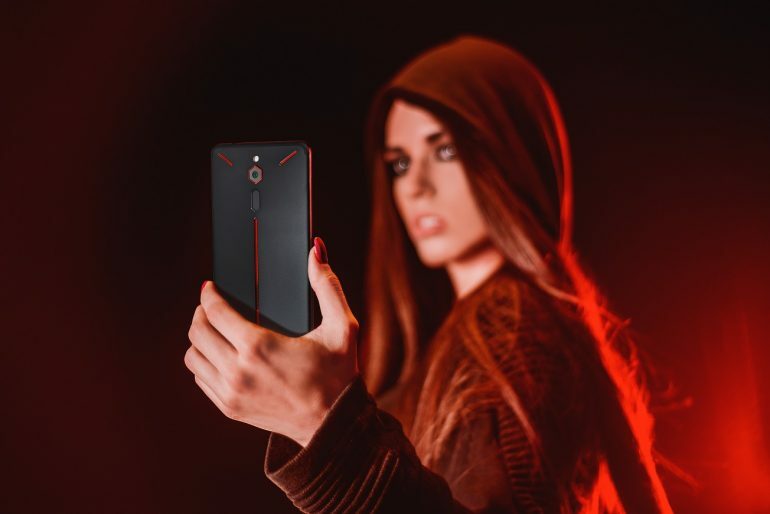 Remember Nubia’s Red Magic phone? 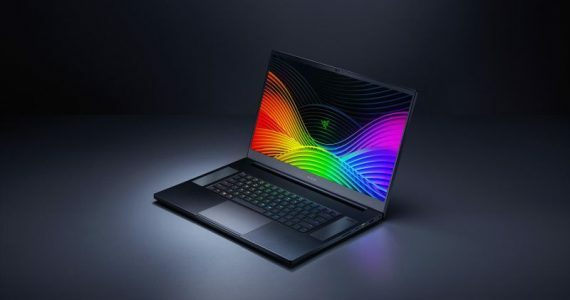 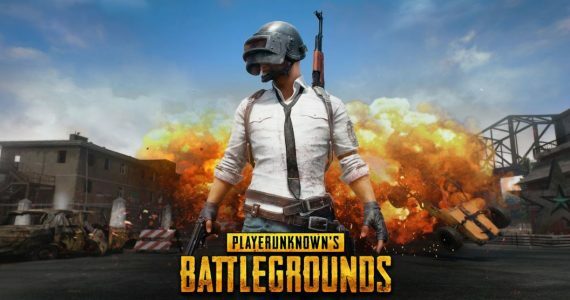 The company first unveiled its gaming smartphone during MWC 2018, and then officially launched the phone in April this year. 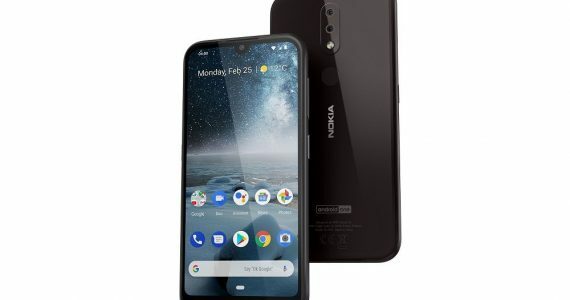 We can also tell you that the phone is now available for purchase via the DirectD. 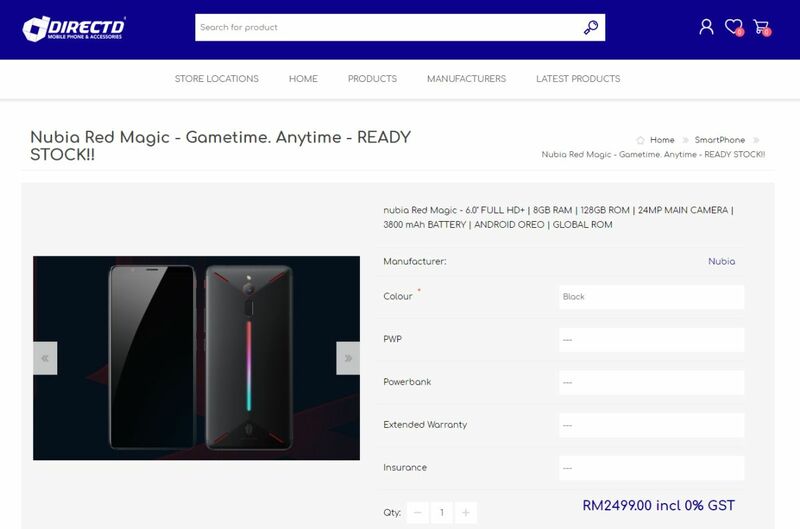 The online store is currently selling the phone for RM2499, and will come with a 12-months warranty provided by DirectD itself. 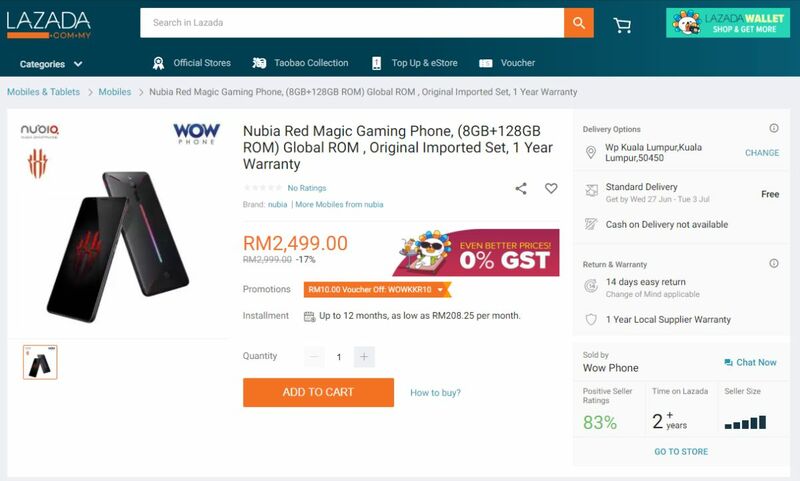 Additionally, the phone is also being sold for the same price on both Lazada and 11Street. 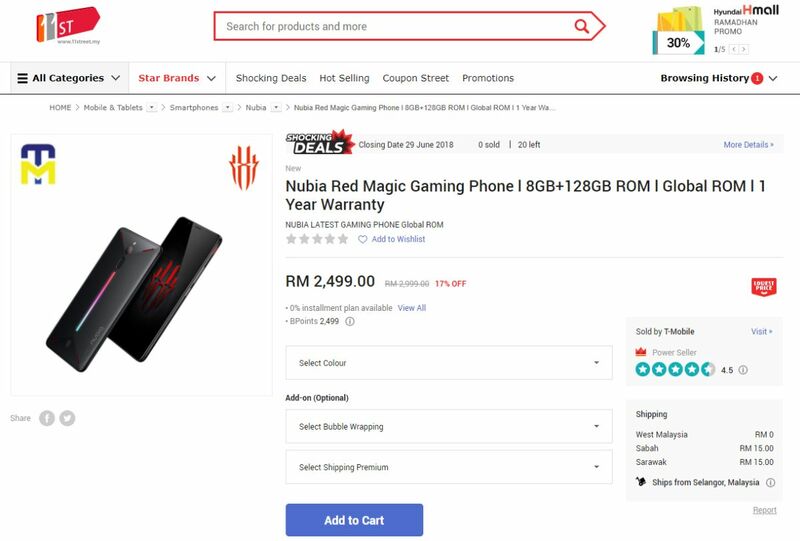 However, it should be noted that both e-commerce sites were originally selling the phone for RM2999, which is 17% more than the phone’s current retail price. 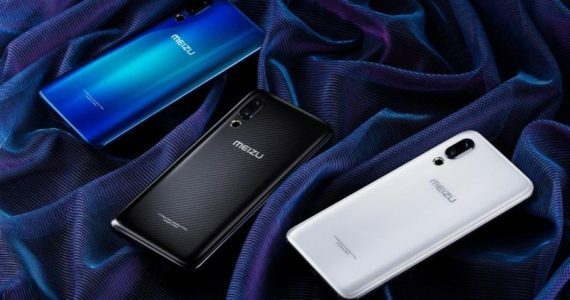 Having said that, we should point out that RM2499 isn’t its official price tag, as the official way to get the phone at this moment is Indiegogo or through Nubia China. 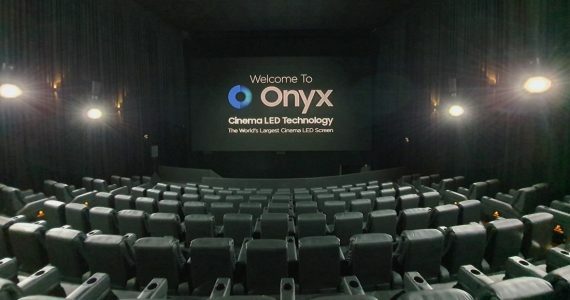 To date, the company has yet to announce if and when it will be officially bringing the phone to Malaysia. 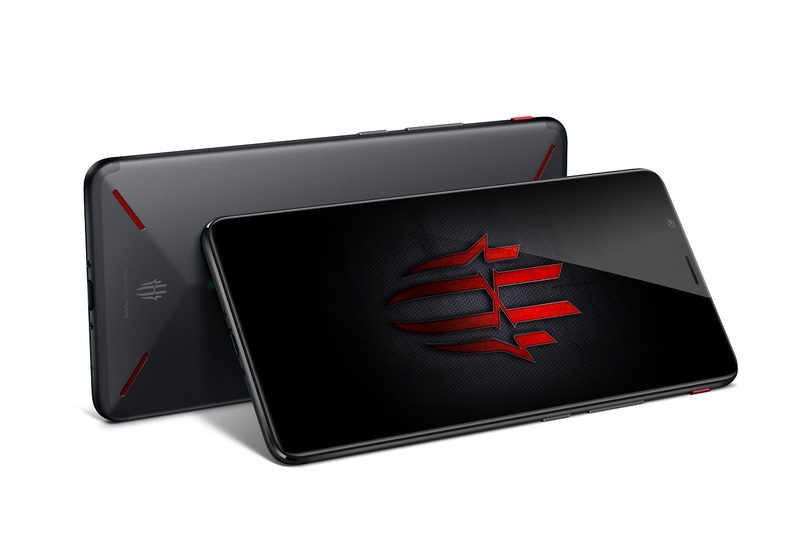 As a gaming smartphone, the Nubia Red Magic phone sports a Qualcomm Snapdragon 835 SoC, 8GB of LPDDR4X RAM, and a UFS 2.1 internal storage capacity of 128GB. 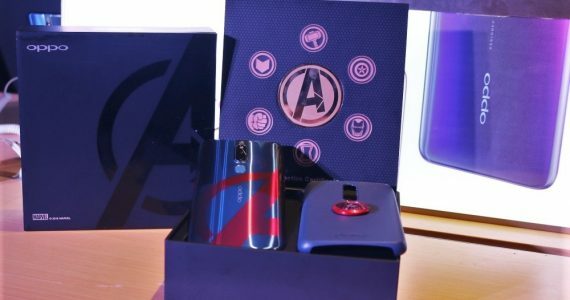 It has a 5.99-inch 18:9 Full HD+ display, as well as a 3800mAh battery which Nubia says is rated for seven hours of non-stop gaming on Arena of Valor. 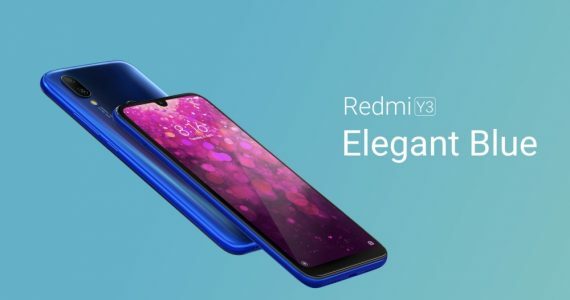 Other specifications of the phone include a 24MP f/1.7 rear camera, an RGB strip on the back, and its unique convection air cooling system.